This course will teach you strategies for how to promote your business, personal brand, or products on Facebook. 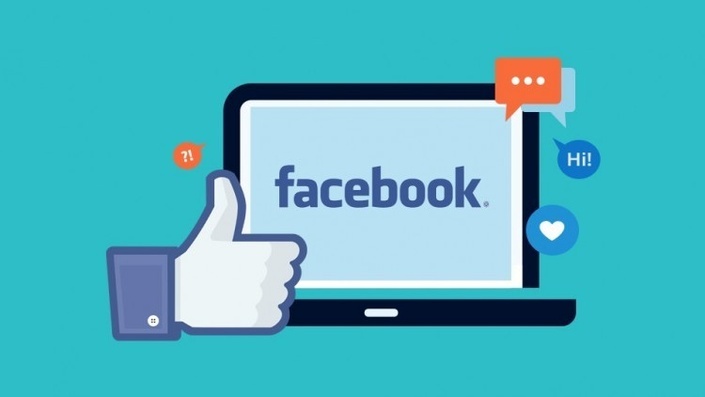 The course will teach you the proper way to use your personal Facebook profile, business pages, and Facebook's paid marketing to most effectively promote your business. The course is about 1 hour of video content. It is to the point, but covers all the important points of Facebook marketing. The course comes with an unconditional, Udemy backed, 30 day money-back guarantee so you can try the course risk free. This is not just a guarantee, it's my personal promise to you that you will succeed ... just like my thousands of other Udemy students. Lightning round! 25 ways to promote your business on Facebook!